The Architizer recently posted an article called How Does Architects' Software Get Designed? 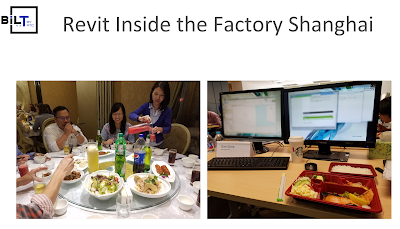 which interviews Autodesk's Revit Product Manager Harlan Brumm. Autodesk has been doing a good job getting to word out on what they are working on and engaging their customer base. 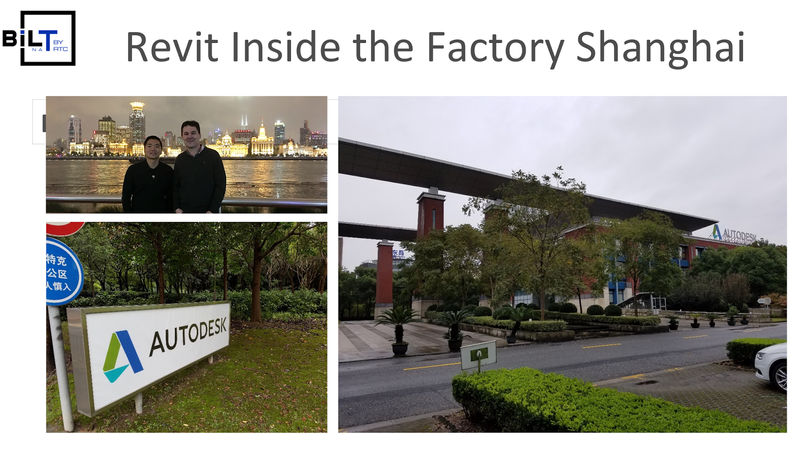 From their Public Roadmap and Revit Ideas site to their beta site, weekly user meetings and in-person sessions like the one I mention below, at Autodesk University and even Inside the Factory (ITF). While some may not agree with what they are working on, you must admit they are being much more transparent than in the past. 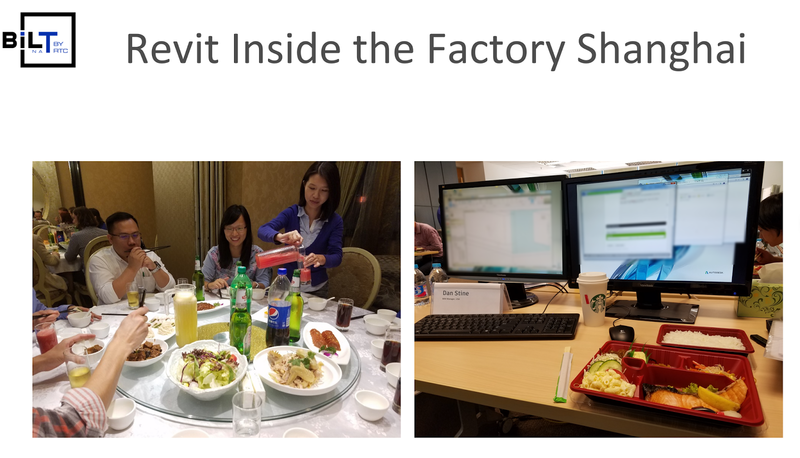 ITF last year (in China) and regularly participate in various bi-weekly meetings. In fact, just last week we were given an update on the double fill pattern feature Harlan mentioned in the article. During this presentation we can give our opinions and suggestions for improvements. I have seen several things I have suggested come to fruition, like being able to change the scale of a custom fill pattern after the initial import (2018.2 enhancement). 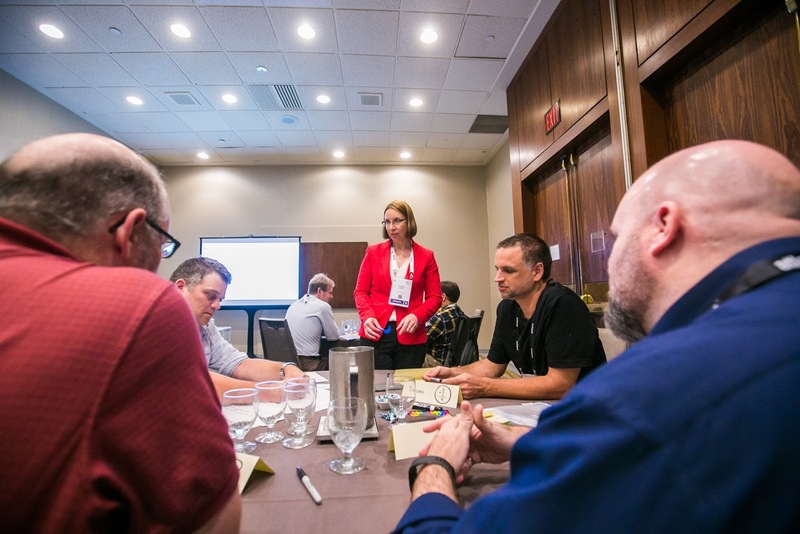 Autodesk's Heather Lech presented a session called Design-A-Feature: Help Design the Future of Connected Experiences Between Site and Architecture at both BILT-NA (Canada) and BILT-EUR (Denmark) 2017. Here are the details of the session. This is very much like some of the break-out sessions I experienced at ITF. Autodesk wants your help designing the future connected experiences you expect from our products. We will focus on designing a seamless workflow between site and architecture. We want your expertise to create this vision! 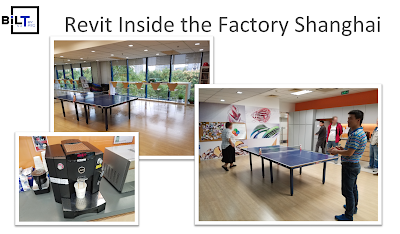 The goal is to produce design concepts that can be presented to product strategists at Autodesk. Brainstorm and conceptualize ideas with your fellow BILT attendees to design an ideal connected experience between site and architecture. Create concept posters and visual diagrams expressing your vision which can be presented to product strategists at Autodesk. Learn to use human-centered design techniques (LUMA) to tackle complex challenges. In my "What's New" session at RTC-NA 2017, I spent a few minutes talking about the Autodesk beta program and my experience at ITF. Below are a few slides showing several photos I took (click to enlarge). Autodesk has an amazing campus in Shanghai and many great people working there. Autodesk can create all of these opportunities, but if you don't get involved they have no way to hear your thoughts. Posting in the forums or telling your reseller is not likely to get Autodesk's attention like being an active participant in the beta program and on Revit Ideas. So I encourage you all to head to the beta site (linked above) and sign up, and then get involved. Also, it does not hurt that you will have a good understanding of all the new features when the new version comes out... and, from reading all the posts on the secret beta forum, you will know the reasoning behind certain steps and limitations (most of which cannot be mentioned publicly). I see myself in one of yours Shanghai slides.I agree with you getting involved creates change. The more you give the more you get.